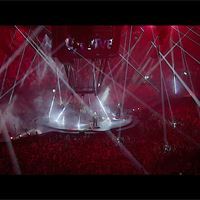 Here’s a bit of “Knights of Cydonia“ from MUSE: Drones World Tour. See the film in theatres on Thursday 12 July 2018. One night only! Get tickets now. 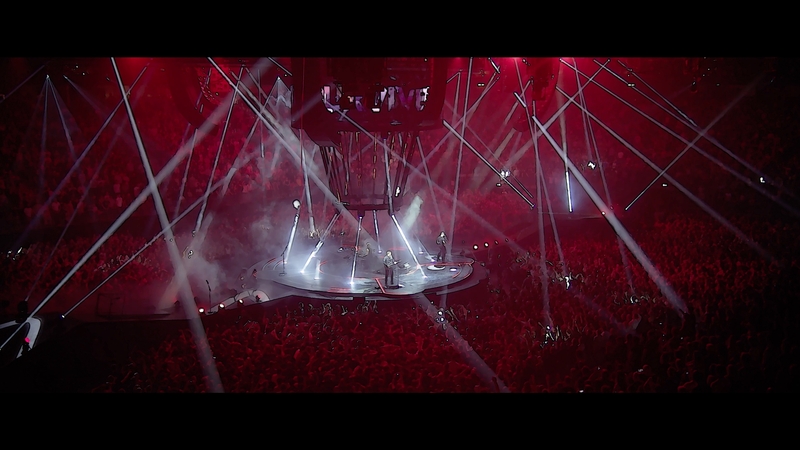 A tease of “Knights of Cydonia“ from MUSE: Drones World Tour.